Meet Greg (Zachary Gordon), a self-centered kid ready to enter middle school with his BFF Rowley (Robert Capron). Everyday became an endless process of fitting in as Greg and Rowley struggle to live school life. On the way to their journey, they met a lot of different characters that lead them to numerous misadventures realizing that there are a lot of things than fitting in the crowd: They need to be popular. So one day Greg promised to himself that he will do anything just to become the most popular kid in school. He doesn't know that it is the start of his own fall. 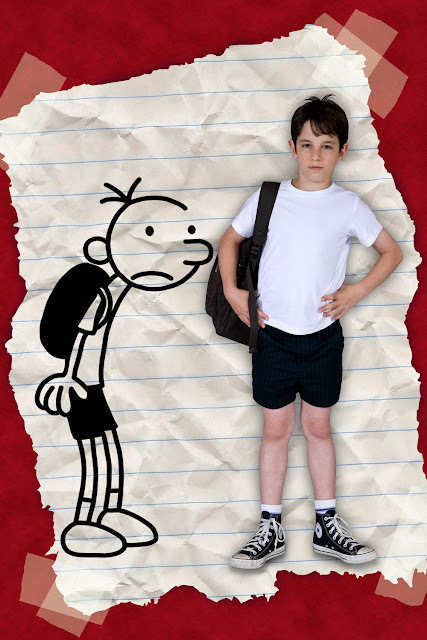 Diary of a Wimpy Kid is film adapted from books created by Jeff Kinney with the same title. The film is a fun watch. It is light. Easy to digest and funny. 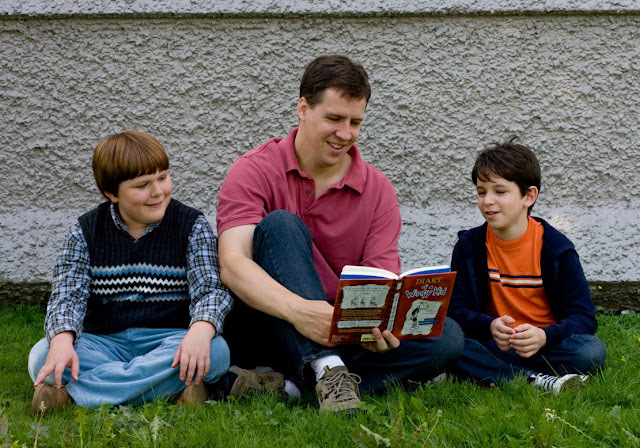 Obviously the book is for kids, but the story of Wimpy Kid tells a lot of Moral that grown ups must also understand like "appreciating your friends" and "being true to yourself". So sad that people still needs this kind of movies/books to remind them how nasty they are hahaha. The actors are pretty good. Zachary Gordon and Robert Capron has a good chemistry as BFFs. I like Capron's energy and enthusiasm making him a good choice on the role. Steve Zahn as Greg's Father Frank is also a perfect pick. Zahn's facial expressions are enough to make me laugh out loud. Zachary did a very good job, in fact he is a very good actor. But physically he didn't fit the role. I think we got another Harry Potter Syndrome here. I expect a skinny loser kid that don't have a sense of fashion. But Zachary is a young hunk. Seriously, look at him. He could be the next Tobey Maguire, Daniel Radcliffe or Zach Efron. He even looks like a young Kyle Chandler. I don't know, but I think they can get a lot of kid actors that can fit the role more perfectly that Zachary. Overall, Diary of a Wimpy Kid is a movie that the whole family must watch together. It is timely and full of wisdom. I recommend this movie to everyone. Directed by Thor Freudenthal, opens in theaters this coming April 3 from 20th Century FOX distributed by Warner Bros.